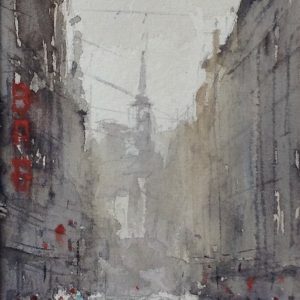 John studied illustration at Birmingham College of Art and worked in art studios before becoming a successful freelance artist, working in all mediums, but with a preference for watercolour. 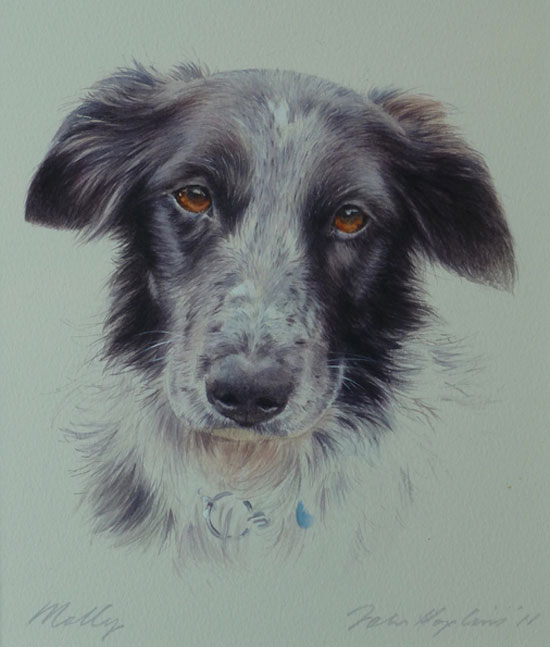 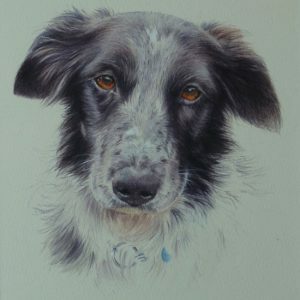 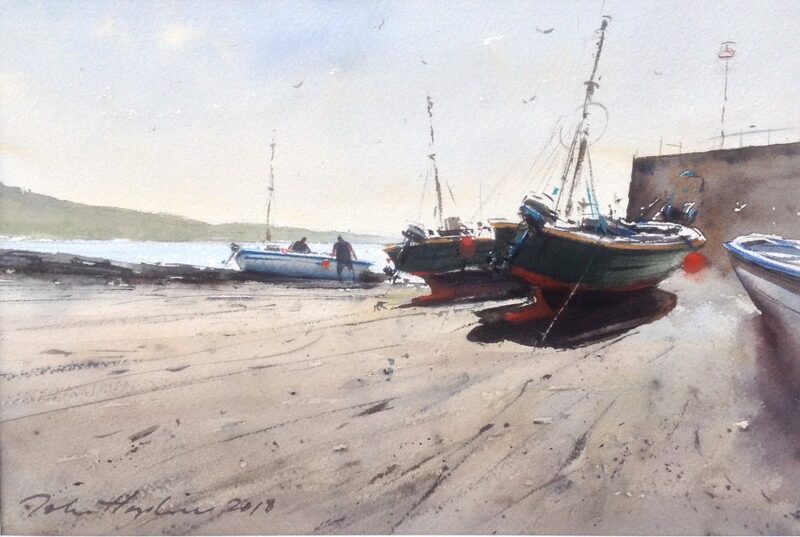 He teaches watercolour painting, drawing skills and perspective to groups of adults and is regularly invited to give watercolour demonstrations to art groups and societies. 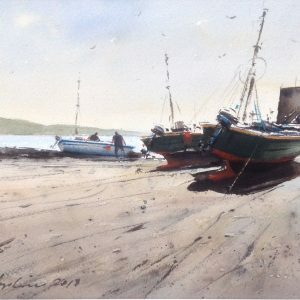 He prefers to work in a fast, loose, impressionistic style and continues to work commercially, exhibits his paintings widely and has won many awards, including the International Artist and Patchings Art Competitions. 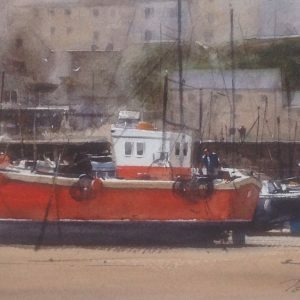 John also undertakes private commissions and tries to find time to indulge his passion for en plein-air painting and figurative work. 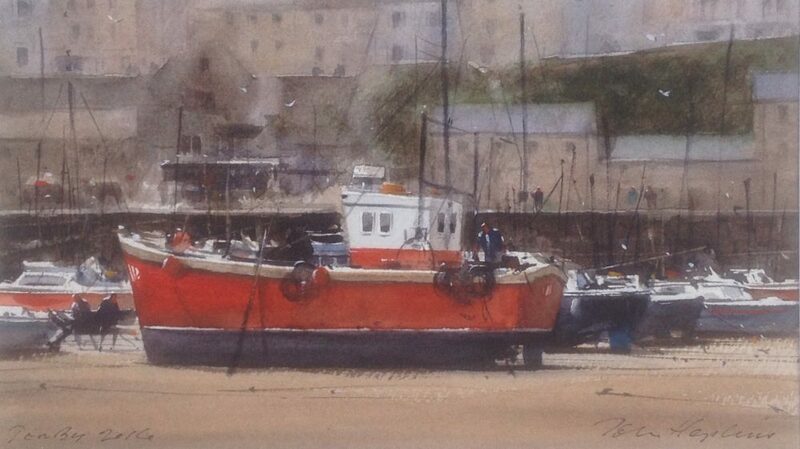 John is represented by the Harbour Gallery, Portscatho, Cornwall.